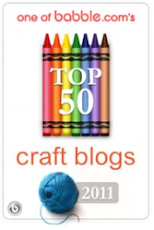 The Creative Place: Five Faves! 1. 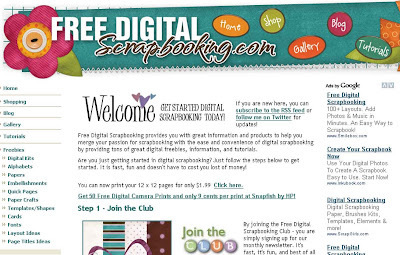 Free Digital Scrapbooking Website - I just found this website recently and it looks really neat! It has a bunch of digital scrapbooking elements free to download. I have been thinking about getting into digital scrapbooking and didn't really know where to begin because I don't want to spend a lot of money on getting started. 2. 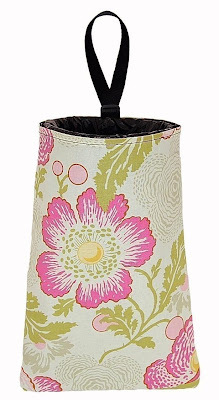 Auto Trash - Car Litter Bag - Fresh Poppies by allysonhill. GREAT idea for a cute way to keep trash in one place in the car! 3. Scrap Pack by lovejoleenstudio. 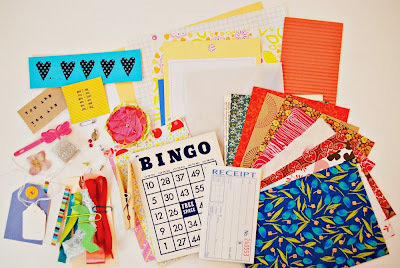 This pack is absolutely LOVELY and would be a great way to start a collection of new and vintage scraps. 4. Moda Wonderland Mad Hatter Sugar Fabric: available at Fabric.com. 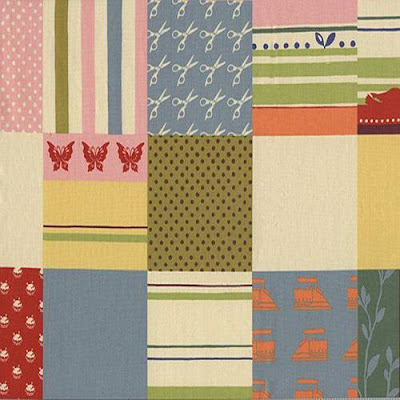 I adore patchwork fabric and I adore the Wonderland fabric line by Moda. Perfect combination. 5. 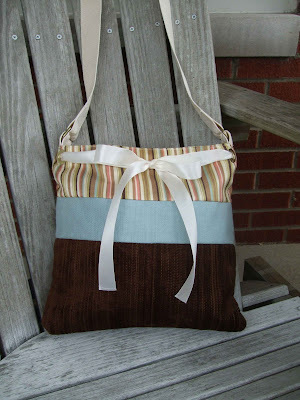 Upcycled Messenger Bag by corkyandspencer. LOVE this bag. LOVE it. Thank you for mentioning us on your blog. 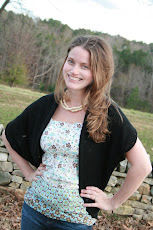 We put a shout out to you on our blog!! !